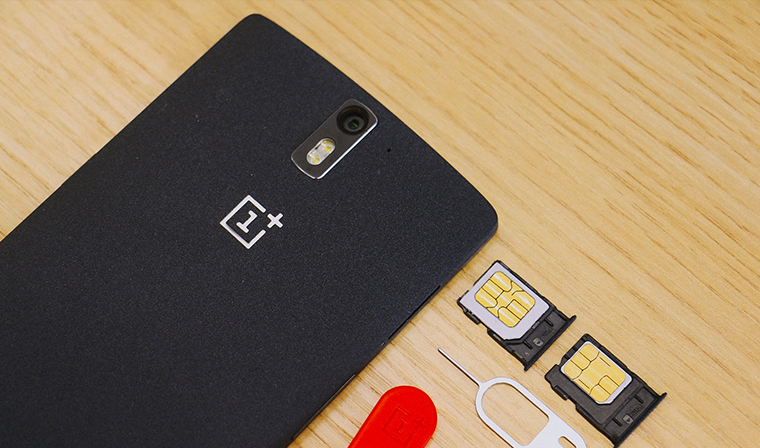 Rumoured specifications of the OnePlus Two has made it to the Internet, and if this report proves to be true, it offers quite the upgrade for a minimal bump in price. The leaked specifications include the new Qualcomm Snapdragon 810 processor, 4GB of RAM, and a 5.5-inch 2K display. Although the OnePlus Two was previously rumoured to have a smaller display due to complaints from users of the OnePlus One, the leaked specification indicates that the screen stays the same at 5.5 inches. However, the company itself has said that the size of the display has been changed several times, so the final product is anyones’ guess. Other specifications include a Snapdragon 810 processor, a whopping 4GB of RAM, a quad HD 2560 x 1440 resolution display, and a rather generous 3300mAh battery. It also dropped CyanogenMod in favour of the new Android 5.0 based OnePlus ROM; which comes as a result of the issues Oneplus is facing in India. Interestingly, the retail price is rumoured to increase to 2699 Yuan (about RM1545), which is still relatively cheap for a flagship smartphone. The OnePlus Two is said to be launching in the second or third quarter of 2015.